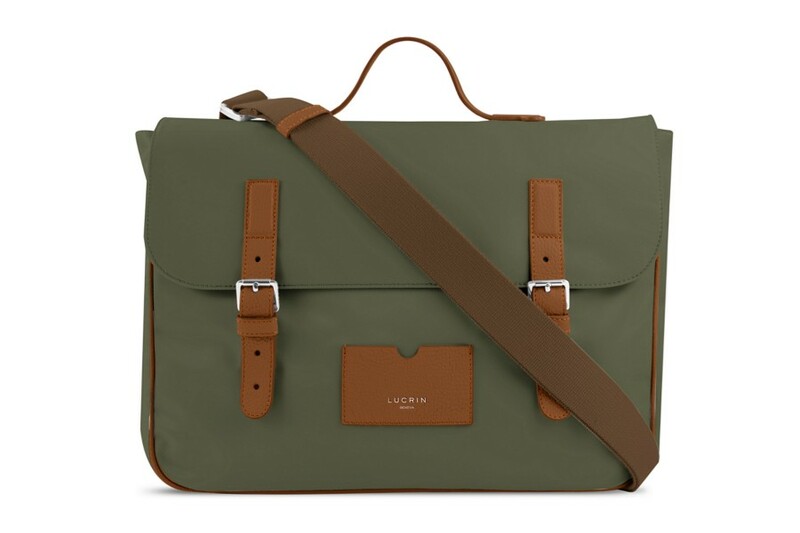 This satchel by Lucrin will bring back your schoolboy soul ! 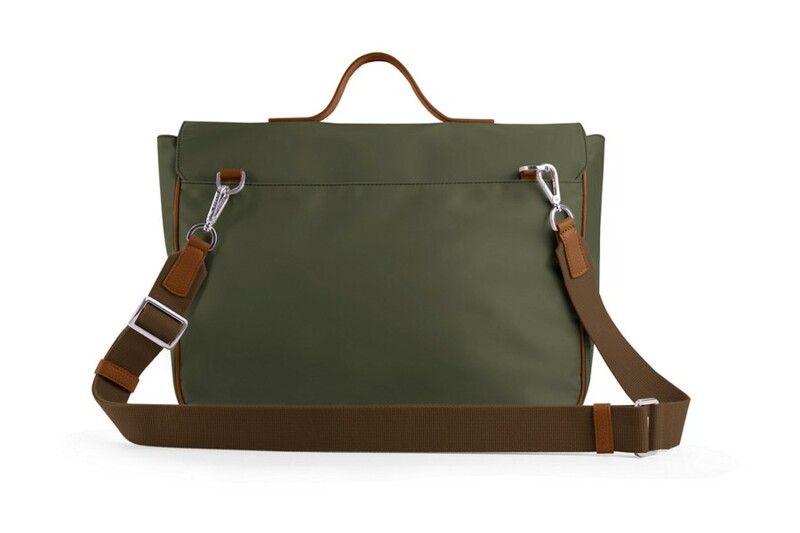 This bag is simply elegant, light and practical to use. 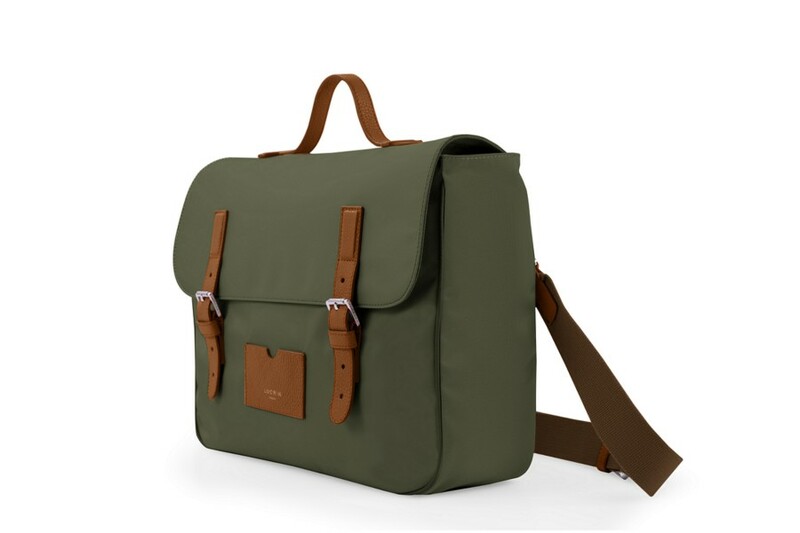 You may carry your laptop, documents as well as other important daily accessories. The satchel is in nylon and leather, and will allow you to further refine your casual urban chic look, while the leather touches will emphasise your understated elegance. No need to sacrifice practicality for style as this bag is spacious and solid as well and can contain all your daily necessities. 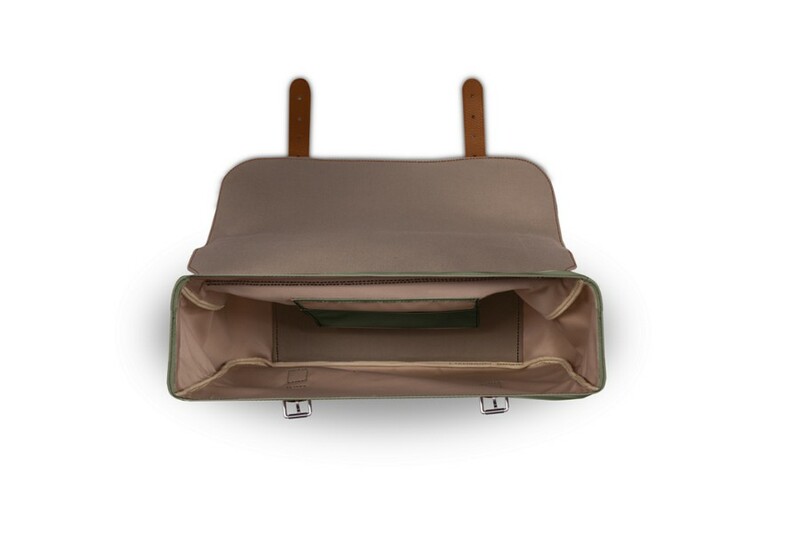 Composed of two additional pockets; one medium interior one for your personal effects and another big interior pocket in which you may keep your files, sheets of paper as well as your newspaper. 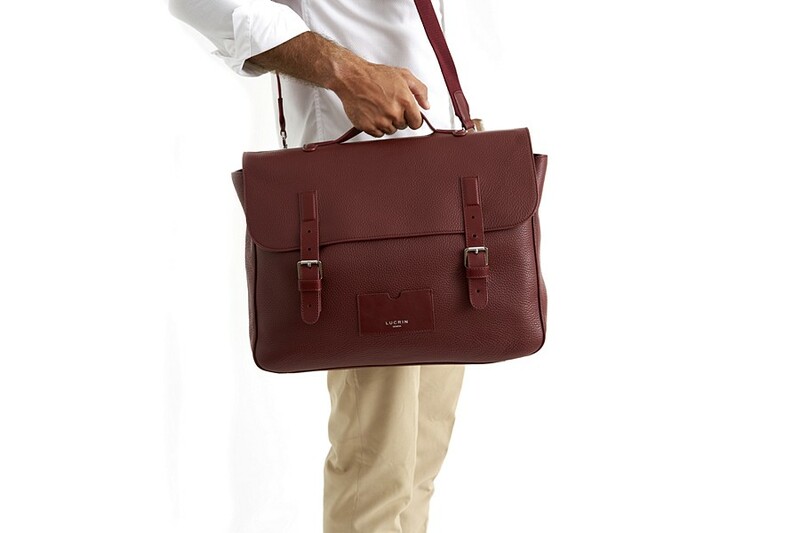 Your satchel is delivered with a long leather strap for more comfort and practicality. Unleash your creativity by mixing and matching the colours of the nylon and leather to make it a classic or funky satchel! Add engravings for an even more detailed personalisation! Adjustable Leather Straps: 54.5 inches (maximum length) 0.78 inches (width).